Mike Lindup (Level 42) talks about his history of playing keyboards live and how he’s enjoying playing his newly upgraded rig with an RD-800 and JD-XA synth. Level 42 frontman talks history, technique, equipment and the future. 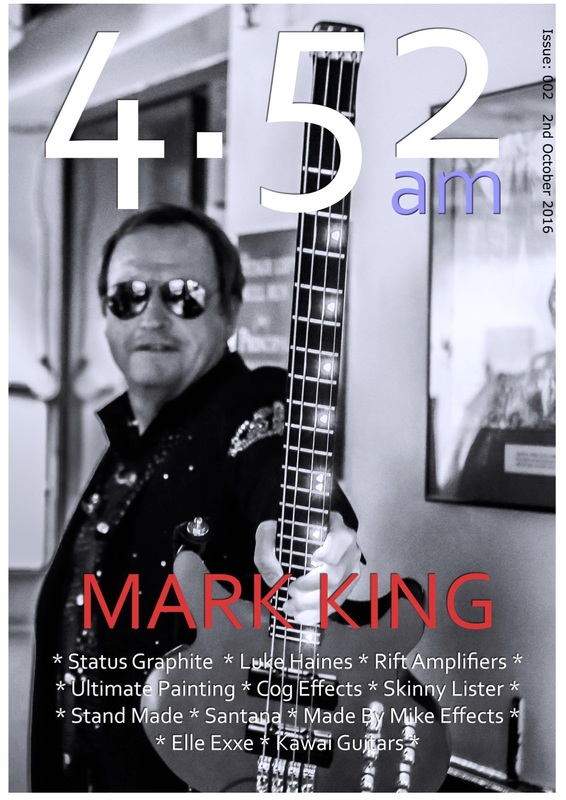 Level 42’s Mark King speaks to movingtheriver.com about his classic 1984 solo album Influences, released by Polydor in July 1984.